Ellie the elephant and Pudgy the penguin are stuffed animals…and the best of friends. They have been on many adventures together, like moving to a new neighborhood, flying on an airplane, visiting animal friends and relatives at a zoo, going back to school together to meet new teachers and learn—and now they get to enjoy a summer adventure on a wonderful beach vacation! This the first book of this series that I have reviewed. I adore it! 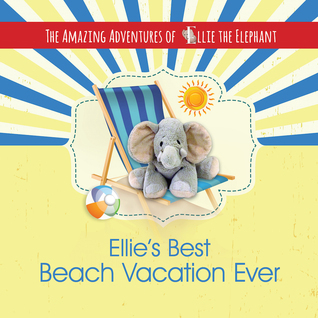 I love that the series follows the lovable Ellie and Pudgy on their trip to the beach. As a mother, I adore this book because the stuffed animals our children grow to love because members of the family. My sons stuffed gorilla, named Google, has gone on all the vacations we have. It is such a special relationship of a loved stuffed animal and their person. 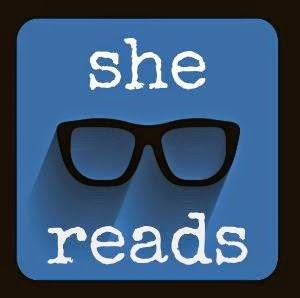 I think that the book series is not only clever, but wonderfully thought out, unique and engaging. I adore the way you have real life pictures, mixed with cartoon pictures. I feel that this element makes the book one that children want to read over and over. 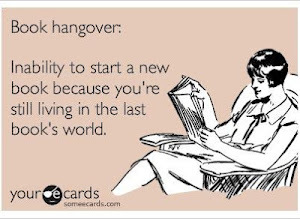 There seems to be something new to see each time you pick up the book. This will be another book that I will make sure to use in my classes at the Y. 5 stars! 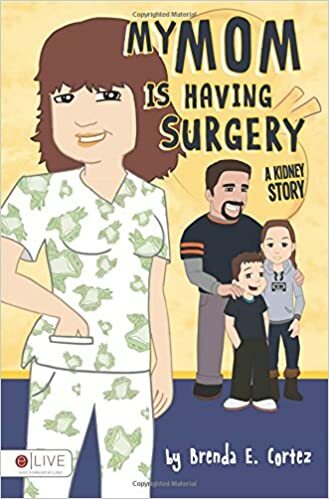 Come join Kailey in her journey where she finds out if surgery is safe and how her mom gives a special gift of saving another mom's life! Fairies, music, and dust! Oh, my! Aggie is a little Dust Fairy with a big problem. She wants to join the fairy band, but they do not approve of her offbeat style. Aggie is determined to impress them, but that turns out to be harder than she imagined. Just when she thinks she will never find a way to fit in, Aggie discovers it might be more fun to stand out. Lively, rhyming stanzas and vibrant illustrations come together in this magical tale. It is sure to delight boys and girls alike while imparting a positive message about embracing one's individuality. I LOVE THIS BOOK!!! 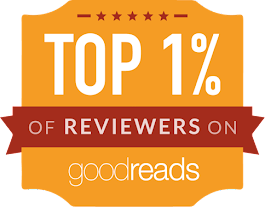 I am going to start by saying it is a 5 star HIT! It is about finding out who you are and who are your people. It is about never changing who you are to fit into a group. It is about loving everything about yourself and how doing just that that will attract the people who will truly appreciate you!!! I adore Aggie and see myself in her. 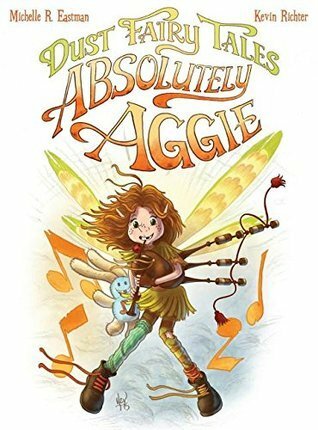 I cannot wait to use this book in my classroom and talk to the kids about all the wonderful lessons sweet and unique Aggie has to teach us! In addition to the wonderful and heartwarming story, the illustrations are vibrant, beautiful and bring out the child-like creativity we all have within us! 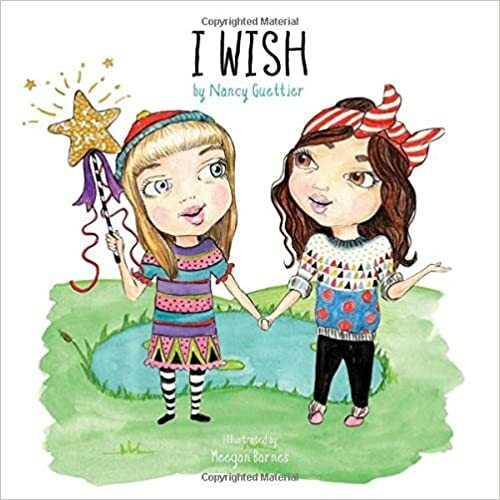 "I Wish" is a delightful story of two best friends Genevieve and Arianna who come across a magic wand. Arianna begins to dream up the many different things she can become by using the magic wand. She explores the many unique things she could transform herself into, such as a beautiful singing bird, ladybug, and a fish that can swim deep in the sea. Together these best friends discover the best wish of all is to be themselves. New Moon, Full Moon and the phases in between, Jude’s Moon is a delightful story of a little boys fascination with the moon and how it mysteriously changes shape. Jude loves how the moon and sun share the sky and turn night to day and day to night. He loves the moon so much he thinks it’s his moon. The moon becomes his best friend. One day he noticed the moon was not round. He thought it looked like a Croissant. His Brother laughed and corrected him and told him it was a Cresent Moon. Jude was excited to learn more about how the moon changes shapes. 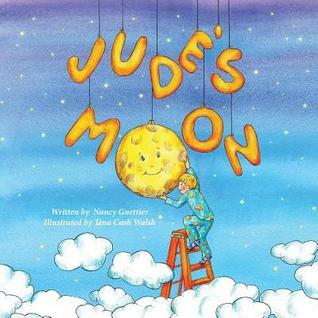 Jude goes on his own exploration to find the answers and unlock the secret of the Phases of the Moon. 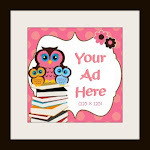 The illustrations are appealing and whimsically illustrated by Tina Cash-Walsh. Tina’s illustration illuminate in an easy to understand way how the moon orbits earth and how the sun shine illuminates portions of the moon for us to see giving the appearance of the changing shapes. 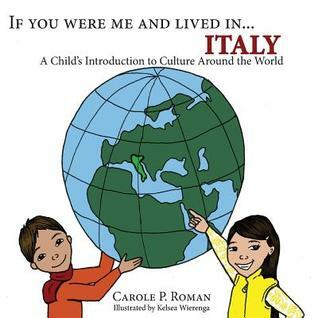 Kids and Parents will enjoy this story and it will inspire them to want to do additional research on the subject. This story captures the beauty of the one little boy who loves the moon and believes he is the only one that can see and so he loves to share his love of the moon with his mother. It captures the innocence of childhood wonder and beauty of the world we live in. This is gong to be a great book to share with my boys because in addition to being a sweet story about a boys fascination with the moon is also teaches us about the phases of the moon. The greatest show is about to begin, and this we can't deny. The 88 constellations patiently await and if you watch closely you will appreciate the brightest acts. You will be amazed, just stop and look up at the sky and gaze. 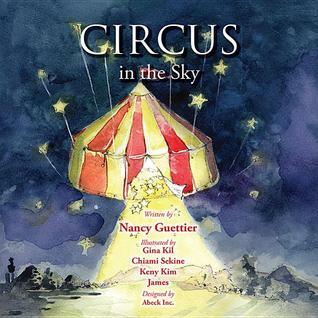 Circus In The Sky is a beautiful poetic story educating children on the wonders and mysteries of the night sky. 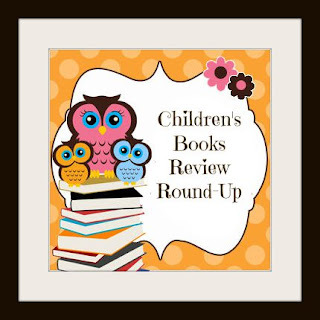 This story shares the greek myths of a few of the 88 constellations through the eyes of a boy named Julian who believes he is the ring master of the Circus in the Sky. Dance with the Seven Sisters, watch Pegasus take flight in this magical journey of discovery of the night sky. Perfect for Boys and Girls age 3-10 and Parents learn too! 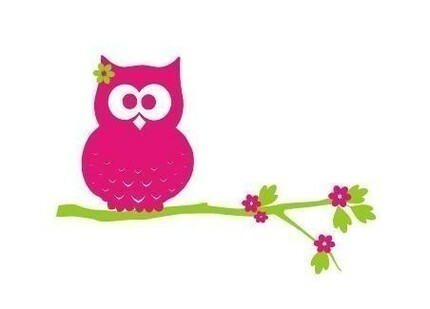 Roy G. Biv is Mad at Me Because I LOVE PINK! is a delightful story of friendship and discovery that will spark the imagination of young girls and boys everywhere. The story is of a girl named Genevieve, whom like most girls her age live in a Pink World. After a rain shower, Genevieve was splashing around in the puddles, this is when she meets Roy G. Biv and he is Mad at her because she loves Pink. ""Who are you, Genevieve asks and what business is it to you"" Roy was happy to share the origins of his name. 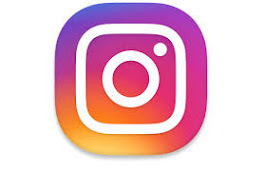 Roy G. Biv is an an acronym for the sequence of the hues found in the rainbow RED, ORANGE, YELLOW, GREEN, BLUE, INDIGO, VIOLET, and Pink is not in the rainbow. Genevieve is a confident, witty girl and not easily persuaded by Roy who is trying to show her the beauty of all the colors of his rainbow. Roy said to Genevieve "" there are many colors in the spectrum, I think you'd like them if you met them."" Genevieve is not easily convinced and not budging from her devotion to the color Pink. Genevieve exclaims, ""While Yellow is catchy and bright, I still like Pink and I don't want to fight"". 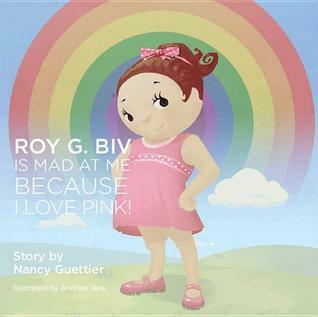 Roy G. Biv pushes on with his desire to have Genevieve appreciate all his colors by showing her beautiful illustrations in bold colors such as, Big Red Fire Trucks, Orange Butterflies and Green Trees that appeal to girls and boys. Their relationship is playful and rhythmically magical making this fun to read and learn for kids and parents as we route for Roy and wonder if he can convince Genevieve to think beyond PINK! LOVE, LOVE, LOVE this book! What a great way to teach the colors of the rainbow: ROY G BIV. This book is going to be an amazing addition to my classroom and help teach the children not only the order of the colors in the rainbow, but also the mix of colors to create other colors. I just love everything about this book...the story, the way it rhymes, and beautiful illustrations! 5 colorful stars!!! Water must be respected and protected so forever it will flow. Learn from the Mermaids...they truly know. 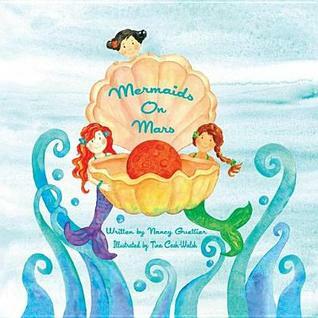 Mermaids on Mars is a mystical story that enlightens children on the importance of water in our everyday lives. The Mermaids journey begins on Mars, the fourth planet from the sun. During this time, Mars was abundant in water that flowed across the planets surface. The Mermaids thrived in this environment as they love water. The mermaids would indulge in long baths and showers, water their gardens for hours and hours until one day the water was gone. Like humans, Mermaids need water to live, so they jumped on their rocket ship and headed to earth. The Mermaids learned from their misuse of water and encourage us all to engage in simple ways to conserver water in our everyday lives. The Mermaids share their tips to saving water and hope their story of their life on Mars will encourage us all to appreciate and respect our natural, precious resource. Thank you for the awesome review of Absolutely Aggie! I am so happy you enjoyed the book! 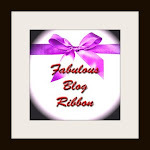 Thank you for writing such amazing stories! 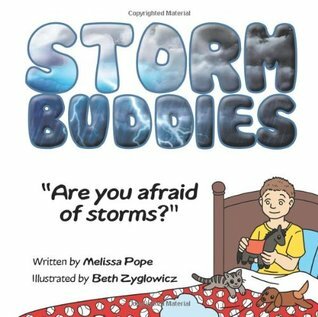 Thank you for your kind review of Storm Buddies book and plush toy set. I hope children find comfort with their fear of storms. 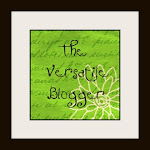 Thanks for being on the blog!! !